Practicing dentistry today is nothing like it used to be, but we don't believe you should feel like just a number. Today, a great dental practice doesn’t just provide exceptional dental care but also ensures a superior dental experience, from chairside and beyond! At Robert W. Zebrowski, DMD, LLC, we stand apart as a dental clinic by balancing patient care with cheerful service. 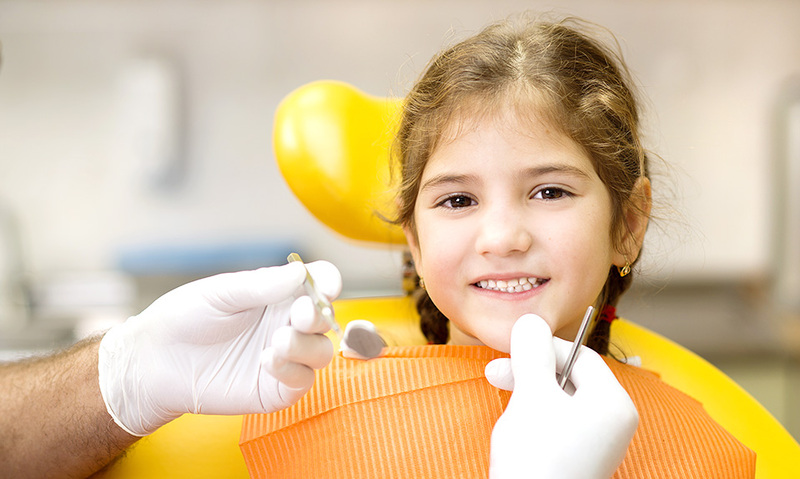 Our goal is not just to provide superior dental care but to make sure patients and their families are perfectly comfortable.